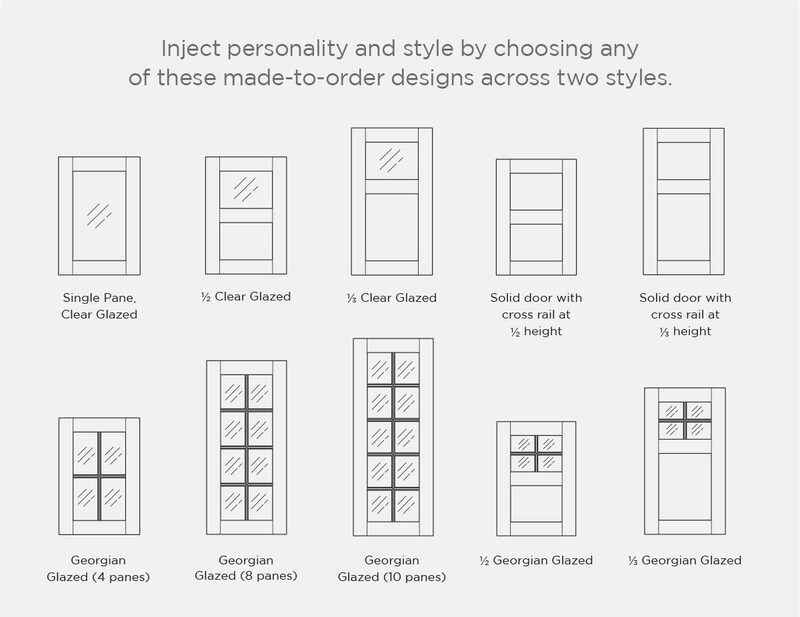 We’re delighted to introduce new bespoke sizes to our Mornington range, offering you an even greater opportunity to tailor designs around your customers requirements. 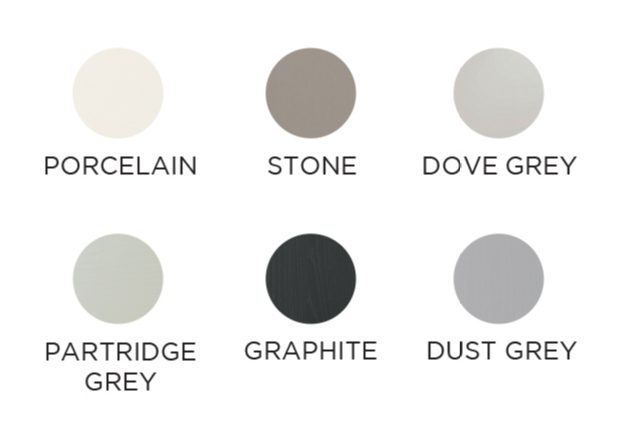 Extending our stocked colour offering, we’re delighted to introduce Dust Grey to our palette of six versatile hues. 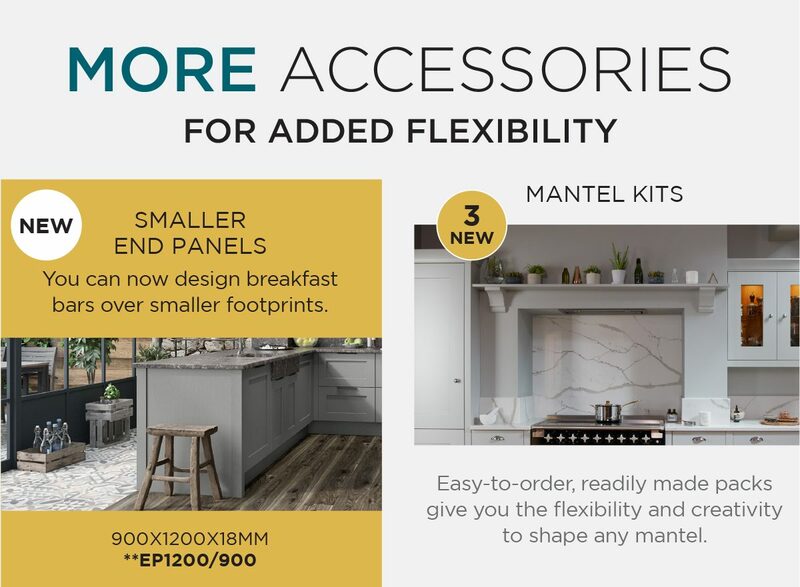 We’ve also re-aligned pricing for our whole Mornington range, including some huge reductions in accessories across stock, sanded and paint-to-order finishes. 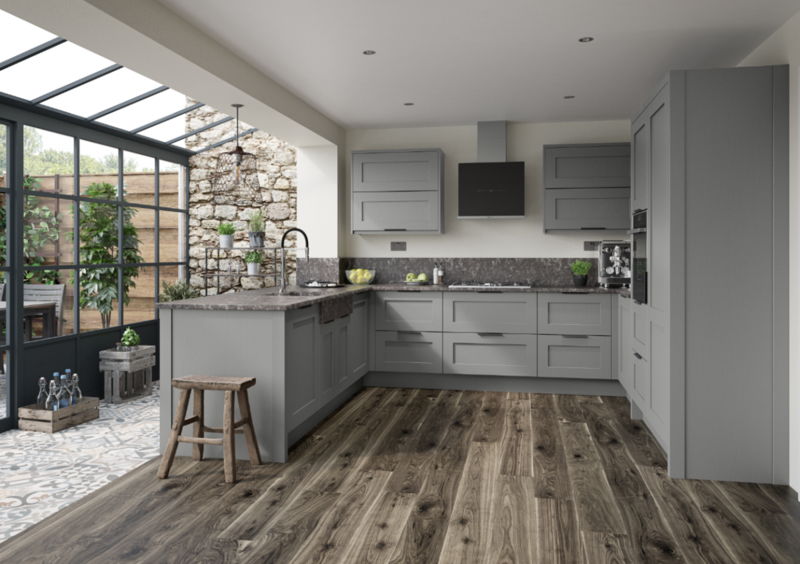 This new pricing is designed to reduce the overall cost of a typical kitchen, making it more cost effective for you, the retailer. 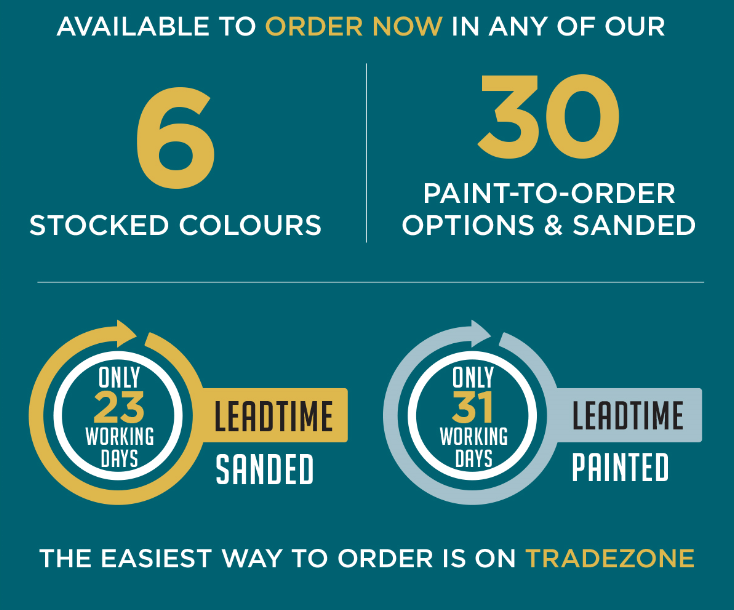 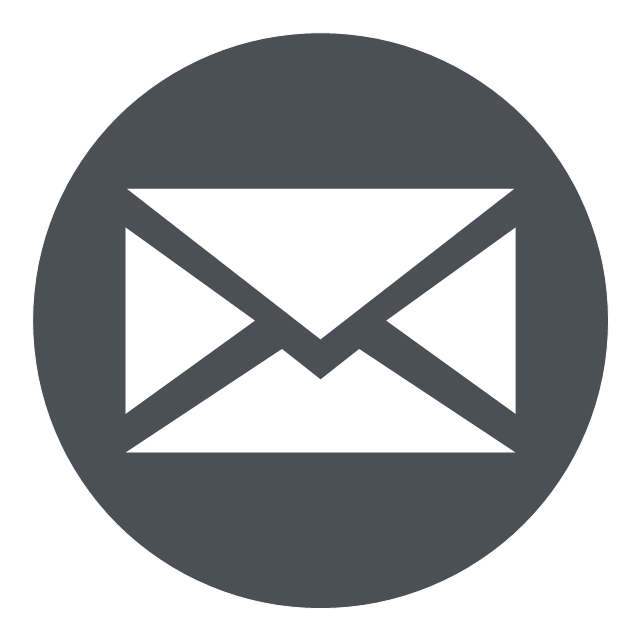 We’ve also lowered and aligned our paint-to-order premium significantly to a 20% increase vs stock, making it easier for you to specify and quote across all colours.